Author May-Lee Chai’s charming collection “Useful Phrases for Immigrants” centers around the lives of Chinese immigrants to the United States and migrants in China as they navigate a series of new experiences – from the seemingly mundane, such as purchasing a first training bra, to the more complex. Written in an accessible style and filled with poignant moments and memorable characters, Chai’s collection is a marvelous account of small, shifting moments of consciousness. 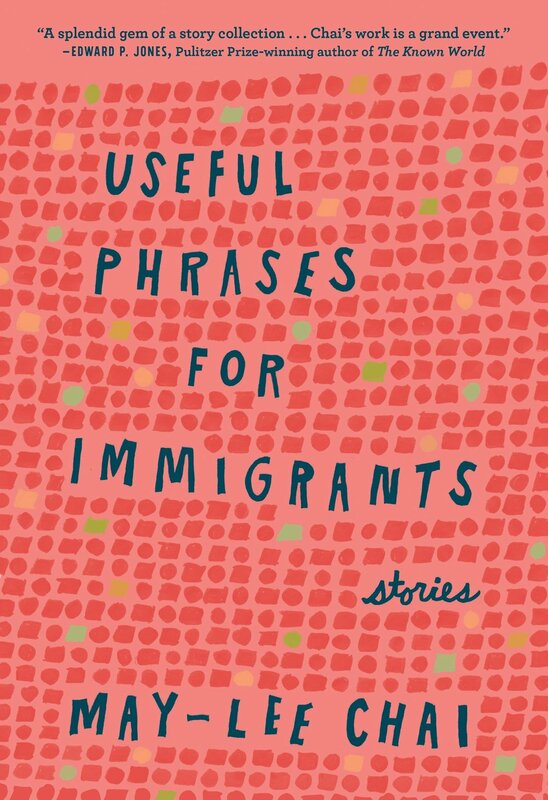 “Useful Phrases for Immigrants” won the 2018 Bakwin Prize, beating out over 200 other entries to secure a publishing contract through Blair Press. It’s easy to see Chai’s talent in these eight stories, particularly in “Canada,” which details young Lu-lu’s trip with her mother to a department store for a training bra. Desperate to keep her purchase under wraps, Lu-lu stumbles upon a family secret her parent’s thought was well-hidden, and on her own must decide on a course of action. A thoughtful collection about the lasting implications of migration, “Useful Phases for Immigrants” is a thoughtful – and at times humorous – new work.